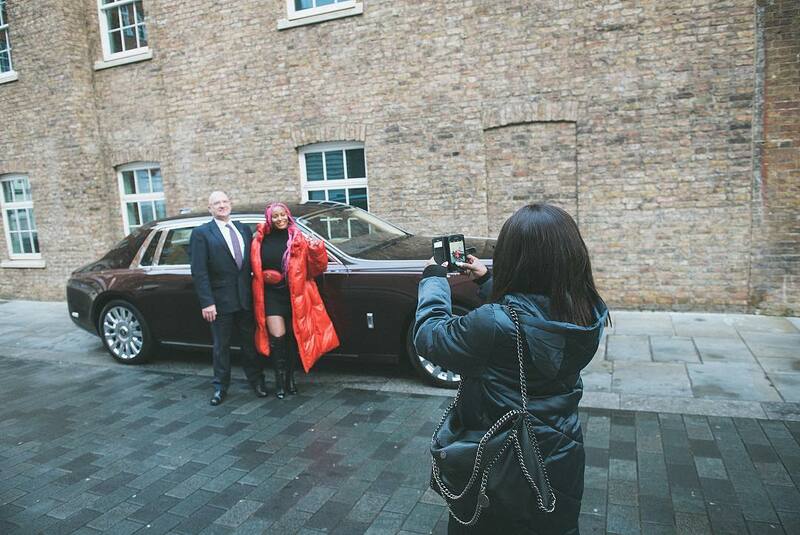 Femi Otedola's Daughter, DJ Cuppy Acquires A 2019 Rolls Royce Phantom 8 - AutoReportNG "AutoReportNG-The No 1 Car Blog In Nigeria That You Can Trust - AutoReportNG"
When your father is wealthy, you can use his influence to unlock any door that money can buy. DJ Cuppy is the daughter of Nigeria's billionaire, Femi Otedola. 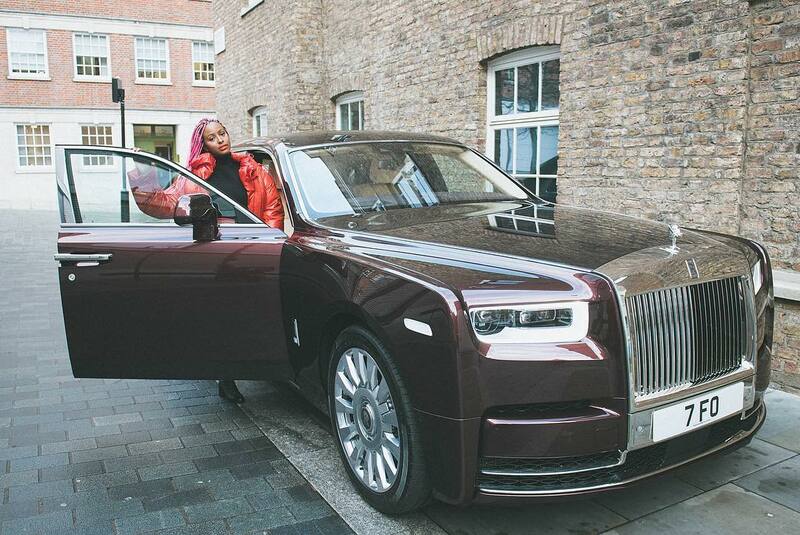 DJ Cuppy has joined the list of Rolls Royce owners but this time, it was specially made for her. The 2019 Rolls Royce Phantom 8 is a customized one and it took the company 13 months before she can have it, best to say, she pre-order for the car.